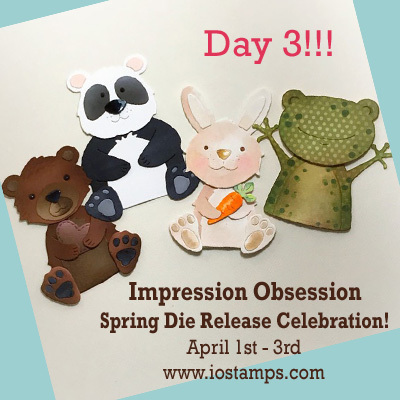 ← Impression Obsession Spring Die Celebration and Giveaway! Day 2!!! ADORABLE, like both, really LOVE the sweet bear. Cute cards! Nice aging on the edges of the bear card. Finishes it off nicely. Ack. All. The. Cuteness. I really love the funky stitching on the layer behind the bear. And the find joy stamp too. These critters are so dang cute. Oh my gosh, so so cute!! These new critters are so very sweet! Cute cards. 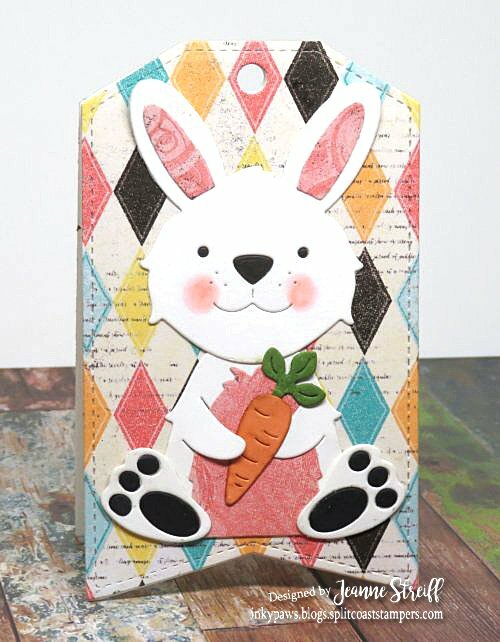 I love the pretty Spring papr you used with the bunny. They go perfectly together. Oh, the little bear is precious!!!! I love how you shaded him. You tilted the bears head!!!! He looks so cute. Both of your critter cards are so precious! 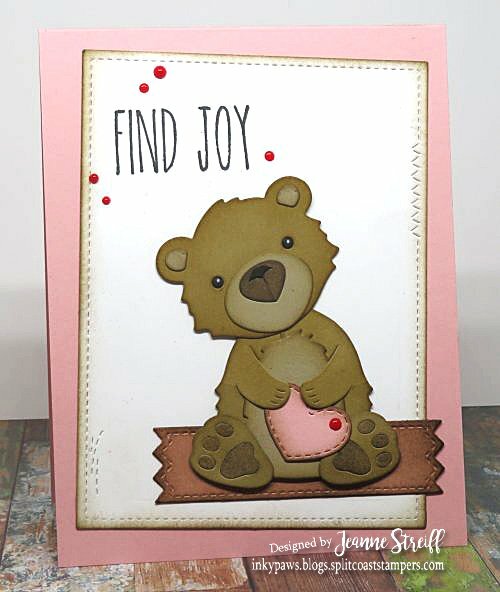 I love how you the Stitched Tag die into a card! Really gives your card a unique look! 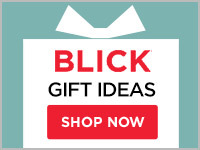 Adorable card and tag! Love the bear and bunny. So very, very cute! I love it! I like the bunny die and the diamond background. Super cute cards!!! Thanks for sharing the new IO dies this week!!! Love, love, love these cards. Fabulous! I just cannot get enough of those cute little animals. Your cards are so darling and precious! These critters are just so sweet! I love your teddy bear. Darling little guys! I Love the rabbit! Great cards! 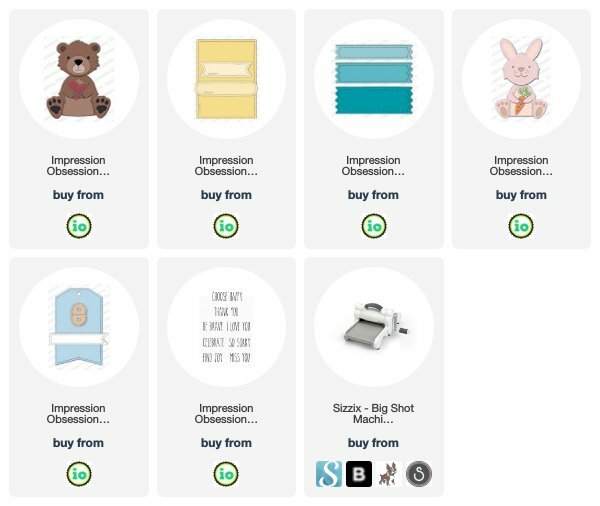 Such fun projects with the cute new dies. Darling bear and bunny! These critter dies have so much personality! I love these, so adorable! Both cards are really sweet. I love the background for the second. Love the heart with the bear and the sweet feet of the bunny. Wonderful. Sweet bear and cute bunny.